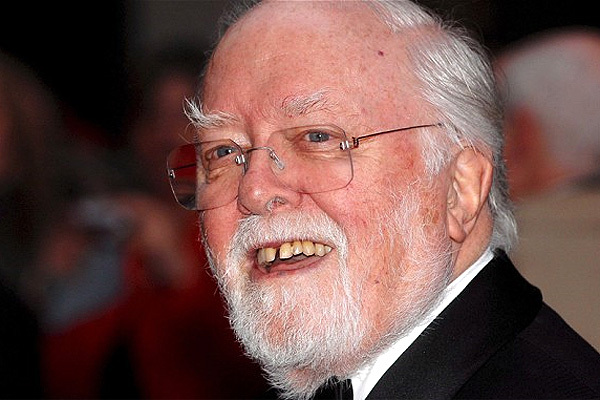 Oscar-winning British film director Richard Attenborough has died on Sunday 24 August 2014. He was 90 . Lord Attenborough was one of Britain’s leading actors, before becoming a highly successful director. In a career that spanned six decades, he appeared in films including Brighton Rock, World War Two prisoner of war thriller The Great Escape and later in dinosaur blockbuster Jurassic Park. As a director he was perhaps best known for Gandhi, which won him two Oscars. Sir Ben Kingsley, who played the title role, said he would “miss him dearly”. He said, “Richard Attenborough trusted me with the crucial and central task of bringing to life a dream it took him 20 years to bring to fruition. Attenborough says that the filming of the ‘Chess Players’ was a great experience. Here Attenborough tells the inside story of the making of ‘Gandhi’. He says it was a film not for Indians who knew who Bapu was, it was for the people around the world who were not aware of Gandhi’s immense contribution to our civilisation.